Gloria is the most recent addition to the Complete Family Vision Care Optometry family. 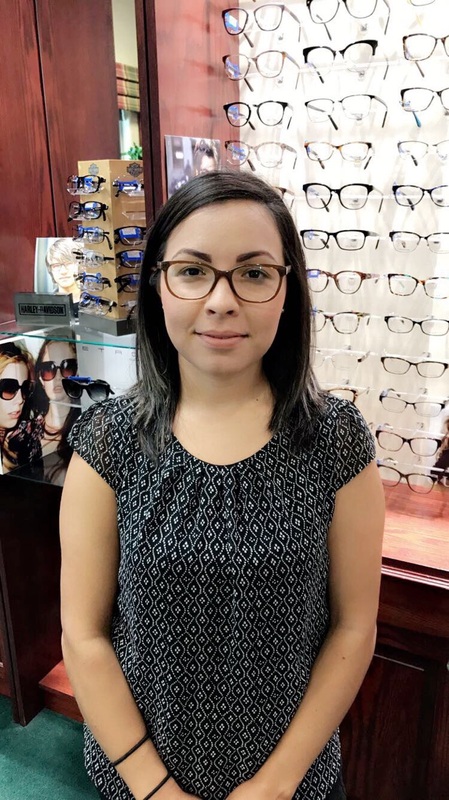 She has a lot of optical experience and is ready to help you with any of your optical needs. She will also help you with pretesting and contact lens training. In her spare time, she enjoys spending time with her children and husband.